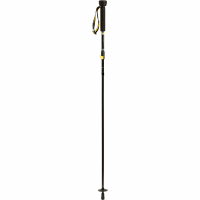 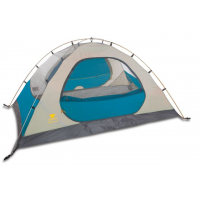 Mountainsmith Camp & Hike Celestial Tent 2 Person 3 Season Sea Blue 19203203. 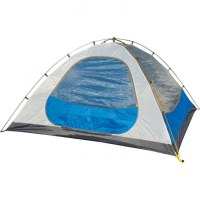 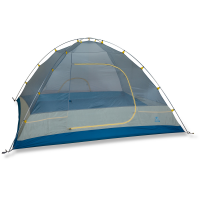 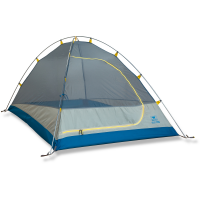 Mountainsmith Camp & Hike Celestial Tent 3 Person 3 Season Sea Blue 19203303. 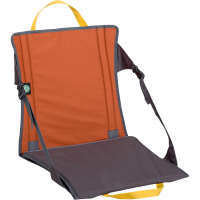 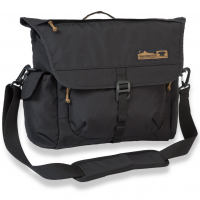 The Mountainsmith Cooloir 12 soft cooler is built to outlast your weekend getaway, delivering up to 72 hrs. 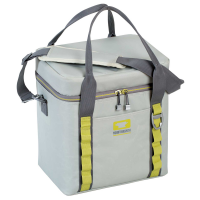 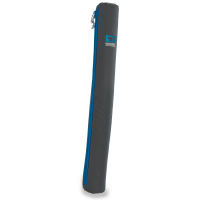 of cold storage along with maximum leak resistance so you'll have a cold beverage on hand.